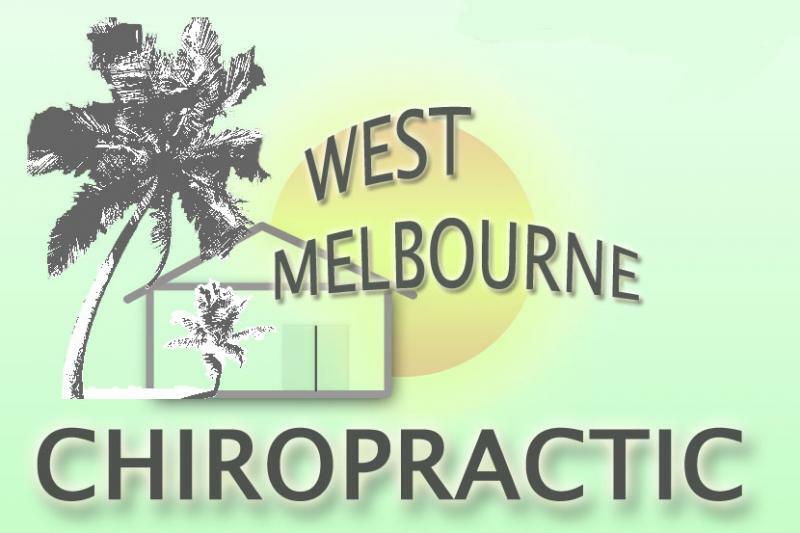 West Melbourne Chiropractic - Introductory Offer! Call (321)725-6314 to schedule an appointment and mention this introductory offer to receive the free consultation. Hello, I'm Dr. Greathouse. I strive to attain a cost savings approach, directed at quickly managing your problem and educating you on self-care and management. As a rehabilitation provider, I'm qualified to provide services for spinal as well as extremity conditions. To qualify, Call 725-6314, and mention this free consult offer when you schedule an appointment. This consult may last 30 to 40 minutes and will provide an initial assessment process to help determine if chiripractic or physical medicine procedures will likely help your problem. This is not a physical exam, but it will help screen your case to avoid initiating exam & care that will not likely benefit your problem.